We are using this platform to inform all interested candidates who must have participated in the 2018/2019 FUTO Post-UTME exercise and obtained a minimum Post-UTME score of 180, that the University will commence online registration for the 2018/2019 Supplementary Admissions exercise on Wednesday, September 5th, 2018. Please note: Candidates who did not participate in the FUTO 2018/2019 Post-UTME Exercise are not eligible for the supplementary application. Visit the University official website @ futo.edu.ng. Print your invoice and proceed to any bank to pay a non-refundable fee of Ten Thousand Naira (N10,000.00 only) using your Remita Retrieval Reference (RRR) Code on the invoice. 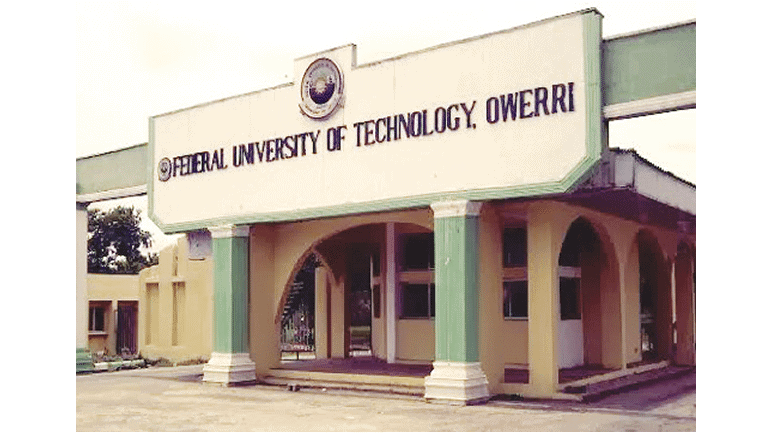 See the list of Departments with vacancies, for Federal University of Technology, Owerri supplementary admission. Kindly note that the aggregate score is calculated by dividing the sum of JAMB Score and Post-UTME Score by eight. The sales and submission of FUTO Supplementary Application Form closes on Wednesday, 19th September, 2018. The FUTO post utme supplementary form closing date has been extended to Wednesday, 26th September, 2018. We will inform you when it is out. Well, lets hope your name will be out on the next batch.